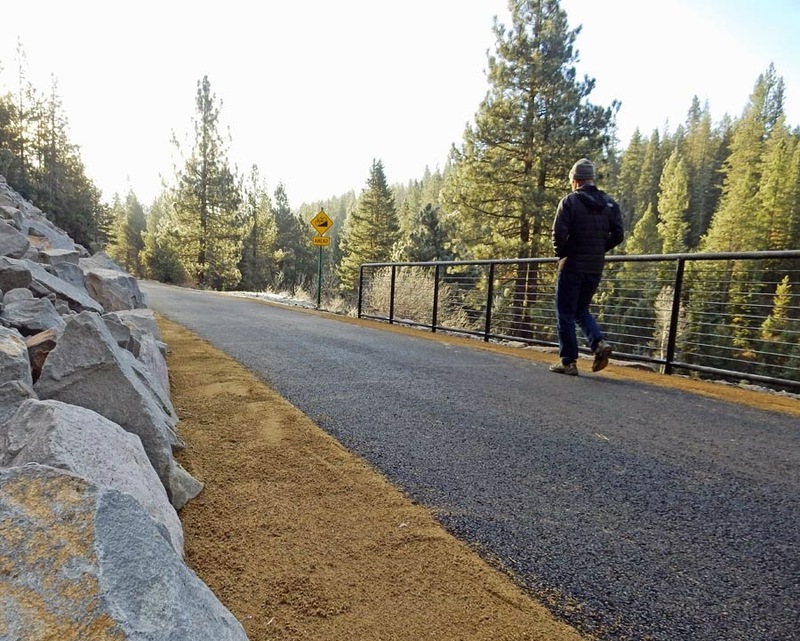 The Town of Truckee will have a double ribbon cutting ceremony on Wednesday, November 19, 2014. One ribbon cutting is for the Trout Creek Bikeway phase one opening and the other is for the Trout Creek Restoration Project. The first ceremony will be at the bikeway trail head, Bridge Street at Euer Valley Road at 3:00pm. 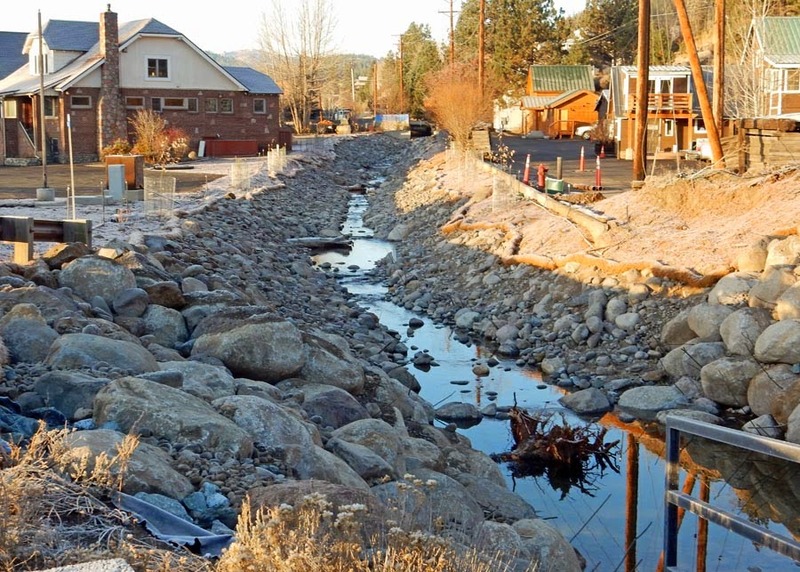 The second ceremony is for the creek restoration, Donner Pass Road at Trout Creek at 3:45pm. The two locations are within 5 minutes walking distance of each other. Sections of Trout Creek are being restored to a more natural stream bed. This section was in a concrete ditch before the restoration project began.